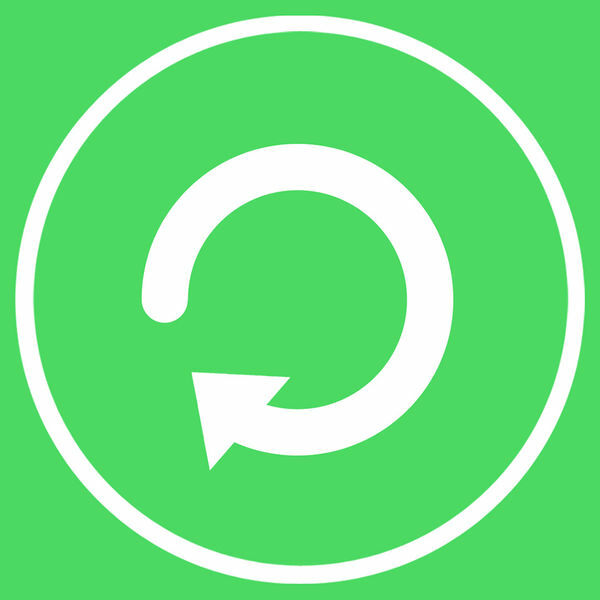 Our mission is to make sure that you never again lose any data. 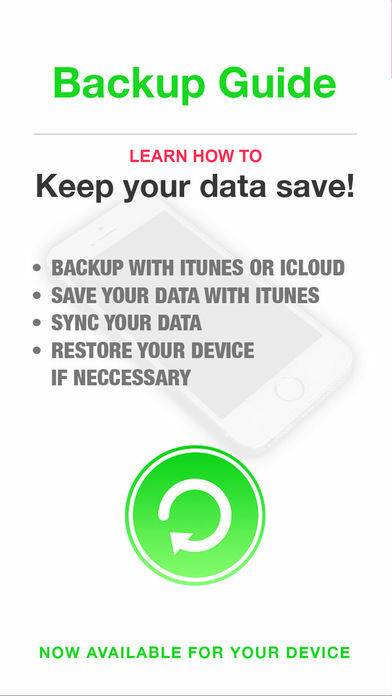 We’ll show you how to properly backup your data, photos and messages using only apple’s built-in software and services. 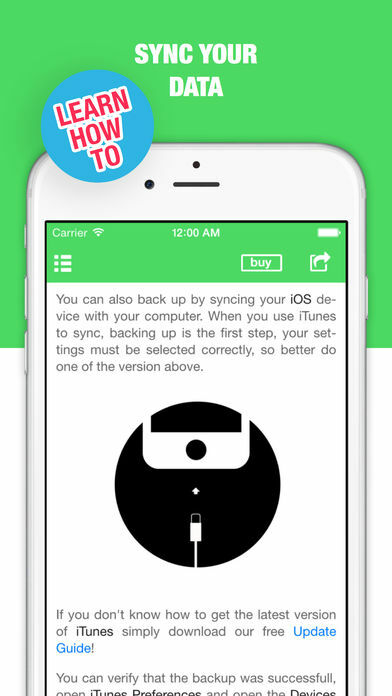 No need for any third-party apps. 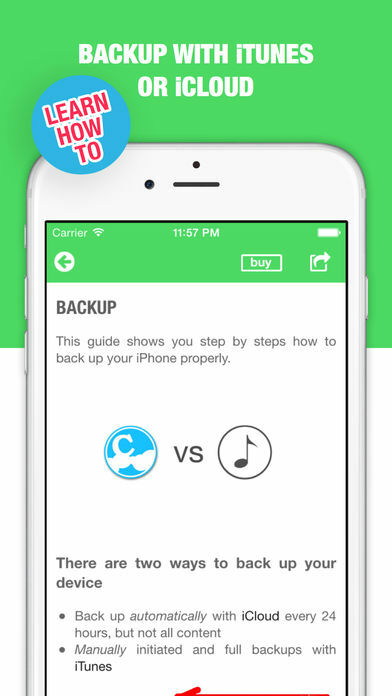 Disclaimer: This app is a guide that explains how to do a backup on your device. 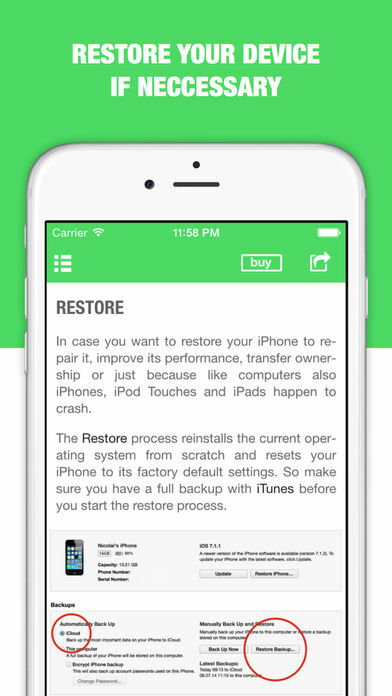 It, however, does not do the backup, but gives you detailed step-by-step guidance on how to do it.